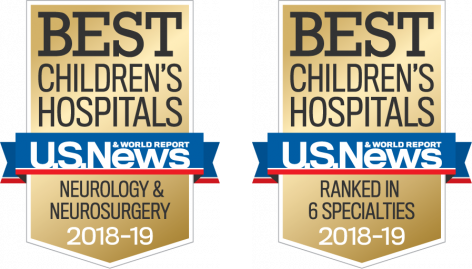 From the most complex brain and spinal disorders requiring the most challenging interventions to more common conditions and procedures, our expert team of pediatric neurosurgeons and neurosurgery nurse practitioners offers the complete spectrum of multidisciplinary care. 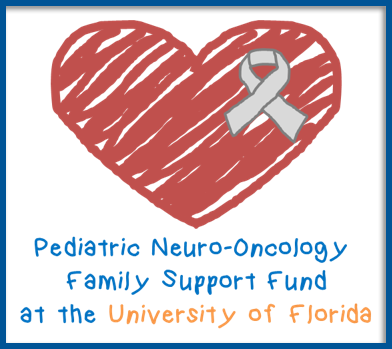 In close collaboration with UF Health Shands Children’s Hospital, nationally-ranked in six pediatric programs including Neurosurgery, we care for patients from birth to age 21, and select adults with congenital neurological disorders. We provide initial consultation, surgery and continued post-operative care. See a complete list of conditions treated and services provided by our Neurosurgery team. Our neurosurgeons operate in state-of-the-art pediatric operating rooms. The University of Florida in Gainesville is equipped with advanced technologies such as intraoperative MRI, sophisticated neurosurgical microscope and endoscope systems, hybrid operating rooms, stereotactic navigation, neurophysiologic monitoring, ultrasound, stereoelectroencephalography, a neurosurgical robot, and a minimally invasive laser. All of these decrease the probability of multiple operations, allow minimally invasive procedures whenever possible, increase overall surgical success, minimize pain, and promote faster recovery.